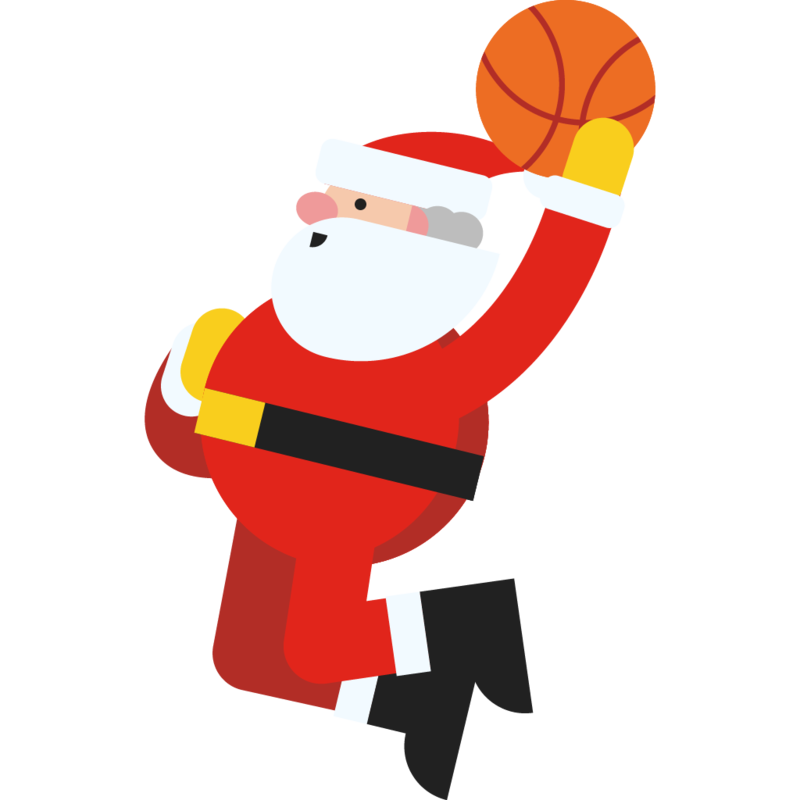 Today, we pushed the source code for Google’s Santa Tracker 2018 Android app at google/santa-tracker-android, including its 17 mini-games, Santa tracking feature, Wear app and more! You can read more about our journey migrating over to App Bundle in a small blog series, starting with our ‘Moving to Android App Bundle‘ post. One of the new features we added this year was a Gboard sticker pack, allowing users to share stickers to their friends. You might even notice some of the characters from the games in the stickers! 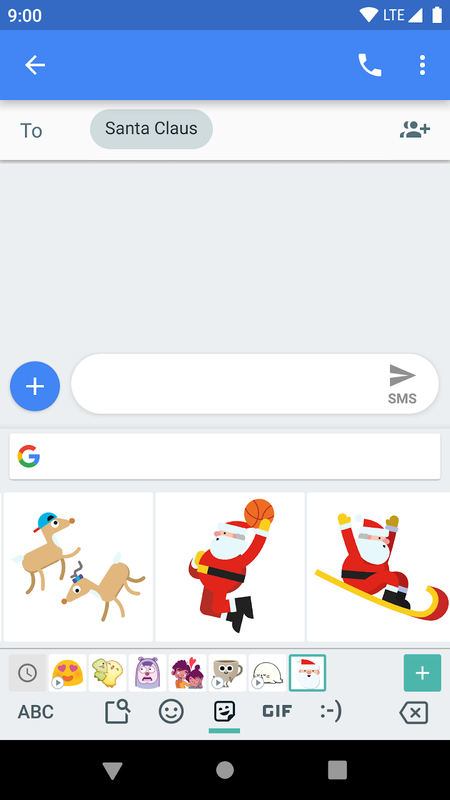 We use Firebase App Indexing to publish our stickers to the local index on the device, where the Gboard keyboard app picks them up, allowing the user to share them in apps. You can see the source code here. Aside from the things mentioned above, we’ve also completed a number of code health improvements. We have increased the minimum SDK version to Lollipop (21), migrated from the Support Library to AndroidX, reduced the file size of our game assets by switching to modern formats, and lots of other small improvements! Phew . If you’re interested go checkout the code and let us know what you think. If you have any questions or issues, please let us know via the issue tracker.